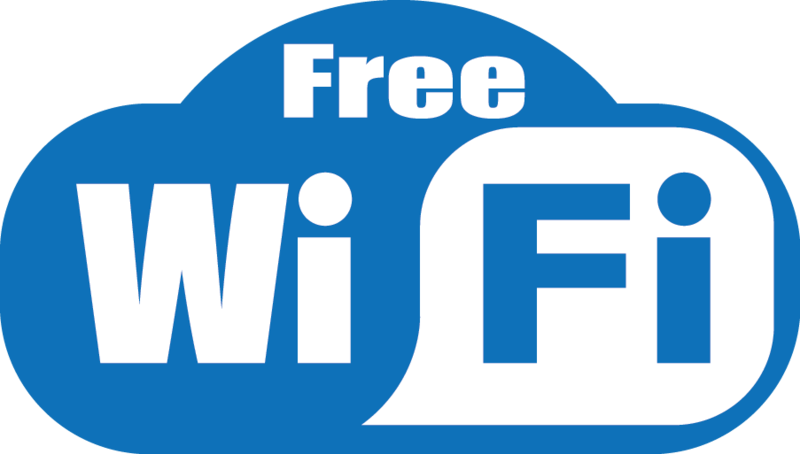 Some hotels in major cities provide free WiFi to the residents. They are the nice ones. Not all of them are nice, though. Most of them charge $15-$25 per day for WiFi. This, in addition to rent, food and other expenses can get out of hand fairly fast. You can sometimes try manipulating the management, but as I said before, not all of them are nice ones. Here is a trick that can help you to extend your free WiFi period after the allowed time slot is over. This is for Windows only. I’ll show you the way to do it in a Macintosh, but that is not I’m an experienced at. Your computer contains a NIC (Network Interface Controller) which has a unique MAC (Media Access Control) address. It is a string of twelve characters made up with using random numbers (0 to 10) and alphabets (a to f). When your computer boots, this address is stored in the memory (RAM) and is used by the devices like WiFi routers to identify your device uniquely. What we are doing here is changing this address in order to con the router so that it won’t recognize your computer once its usage period is over. You can use this trick repeatedly when your session expires. Note 1: This method will not work will all WiFi systems, though. With a bit of trial and error, I have found that the routers with security options like AAA and ACL will ignore all your changes and you will directly be transferred to the payment gateway. If you pay, only then will you be allowed to continue with your browsing session. Note 2: This trick involves changing the Mac address of your computer. This is somewhat of a messy thing to do as sometimes, it can mess up the radio of your WiFi receiver. This is because the MAC address is a unique ID that is assigned to your device at the time of manufacturing. It is unique in the world. So, at least note down your original MAC address. First and foremost, make a note of your original MAC address. For Windows, open the command prompt (cmd.exe) via Run and type “ipconfig /all“. You can also type “getmac“. Both are fine. Note the output in a paper or something other than the computer that you are messing with. This is because, in the case, your computer stops working because of the changes, you will at least have the data to fix it later. Let’s check out the steps now. Go to Control Panel > All Control Panel Items > Network and Sharing Center. In the left gutter, click on Change adapter settings. Right click on your WiFi adapter and select Properties. Click Configure and then go to the Advanced tab. Scroll down a bit in the Property section and select “Locally Administered Address“. Note 3: What I mean by the above point is to make a number from twelve values. These values can be anything using the combination of 0, 1, 2, 3, 4, 5, 6, 7, 8, 9, a, b, c, d, e and f.
Open the command prompt again and type “getmac“. Compare the values and verify the changes you made. If everything is fine, click OK to apply the settings. Open the Terminal by pressing Ctrl + T (for ubuntu) or use finder to search for terminal (in Apple Mac). Make a note of your default MAC address by typing the following in the Terminal. In the Terminal type the following and press enter. Now close the terminal and connect to the hotel WiFi. The WiFi router at the hotel will now see your device as a new one. Change these values as you get expired sessions repeatedly to your desire. If everything goes right, this trick will work for you flawlessly as there is not much room for error. The MAC address is hard-coded into the Network Interface Controller on your computer. For the time that your computer is turned ON, this address is stored in the RAM. You can get rid of the changes by simply unticking the Locally Administered Address that you enabled before. If that doesn’t work, try restarting your PC. This should now restore your MAC address to its default value.